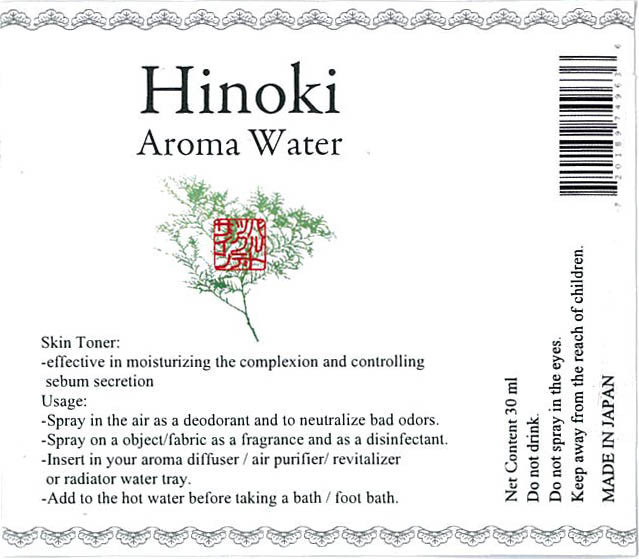 hinoki aroma water | Bartok design Co. hinoki aroma water – Bartok design Co. I am very proud to present a new product. As you know hinoki essential oil has relaxing, aromatic and bactericidal properties. 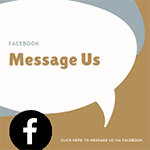 For this reason it is often used in aroma diffusers or spayed in the air as an ambient aroma. Since the oil does not mix with water, the essential oil needs to be diluted in ethylene (ethyl alcohol) before adding it to the water. But there is a more natural, easy to use and multipurpose way to create an aroma water. 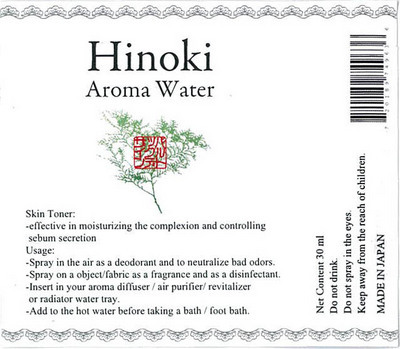 In case of hinoki, it is as simple as… buying the aroma water! Aroma water is a by-product of the distillation of oil and already contains the aromatic particles. It can be readily used and you can even spray it on your face. Hinoki water mist is a very popular skin tonic in Japan and Korea and is used before makeup to moisturize the complexion while controlling the sebum secretion. For more details check also the label in the photo below.